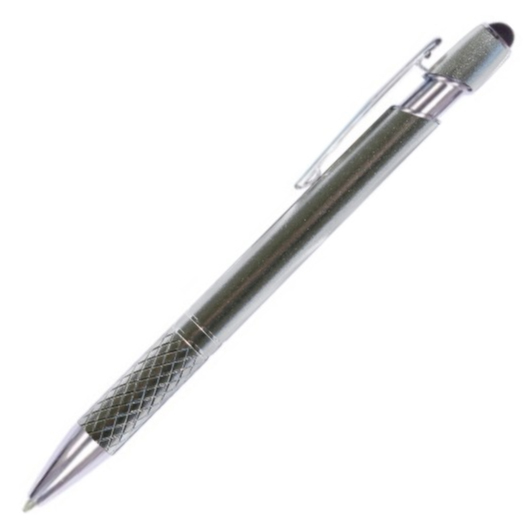 A metal ball pen made for everyday use and designed to be durable, economical, and stylish. 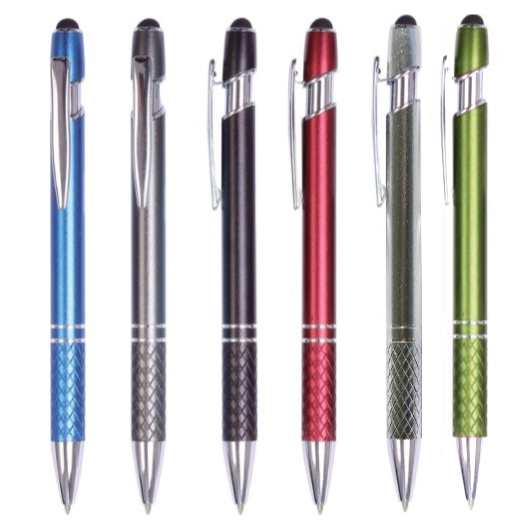 Discover a smooth writing style with our reliable metal ball pen products. Made from lightweight but durable metal alloy designed to last longer and provide you with a comfortable writing experience. 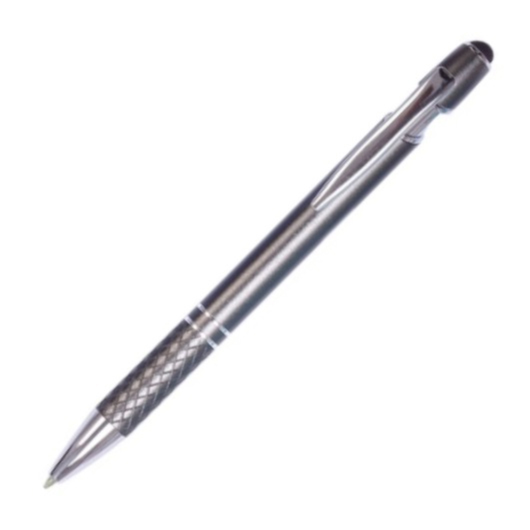 It features a click-action to conveniently retract the point when not in use, sand anodized aluminium barrel with rings, solid black top, metal clip, polished plated trims, and 1.00mm German Dokumental black 0232 ink, T.C.NIB. These attributes makes it easy to use, reliable, economical, and perfect for use in your home, office, or classroom. 1.00mm German Dokumental black 0232 ink, T.C.NIB.